The United States offers amazing scenery. 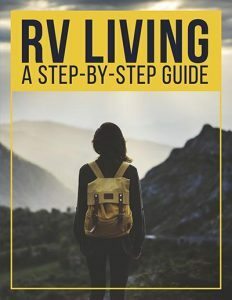 You may be asking yourself: What should be my next RV trip? Here are 10 awesome roads you need to travel on before you die! 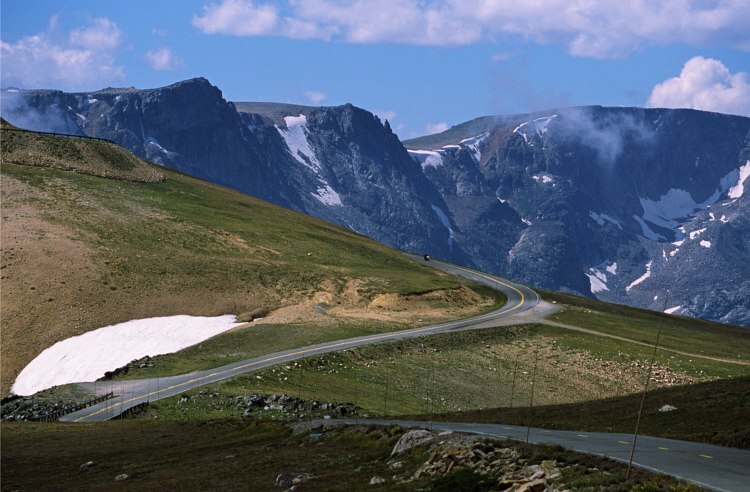 You only have six months a year to explore Beartooth Highway. It’s a stretch of U.S. Highway 212, passing along the Montana-Wyoming border, that connects Red Lodge, Montana, and Cooke City, Montana. Due to heavy snowfall, the pass is usually open each year only from mid-May through mid-October. 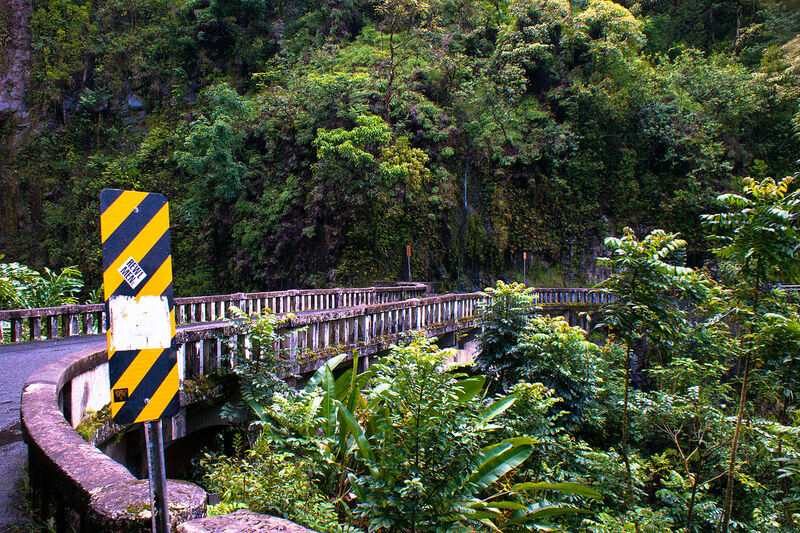 If you’re an adventurer at heart, check out Hana Highway. 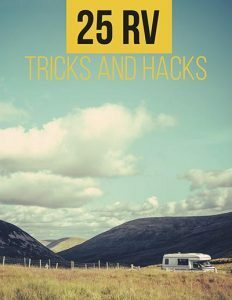 You’ll need a good RV, and some mad skills behind the wheel, as you combat narrow, tight turns and potholes. The highway is a 68-mile stretch that connects Kahului, with Hana. You will need some luck, and a vehicle with the ability to handle some difficult conditions, like tight, narrow turns, and potholes. The reward includes incredible views, rocky deserted beaches, and even a winery! Check your car rental contract to see if you can take the southern route past Hana, as some companies will not allow rental cars on this part of the road. 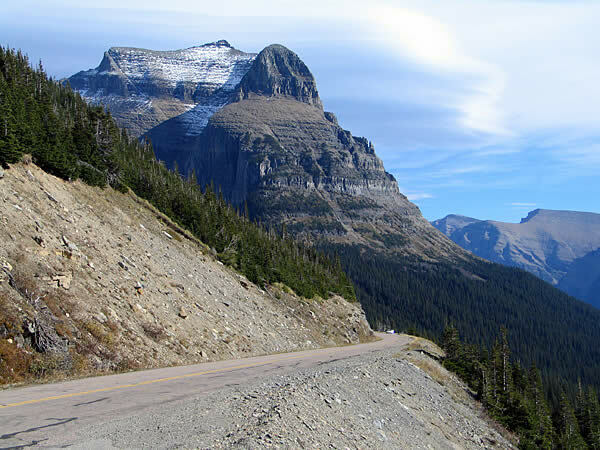 This is the only mountain pass through Glacier National Park in Montana. You’re lucky if you can even cross it. Every year it’s one of the most difficult places to snow plow… because the road can be covered with up to, get this… 80 feet of snow during the winter!! 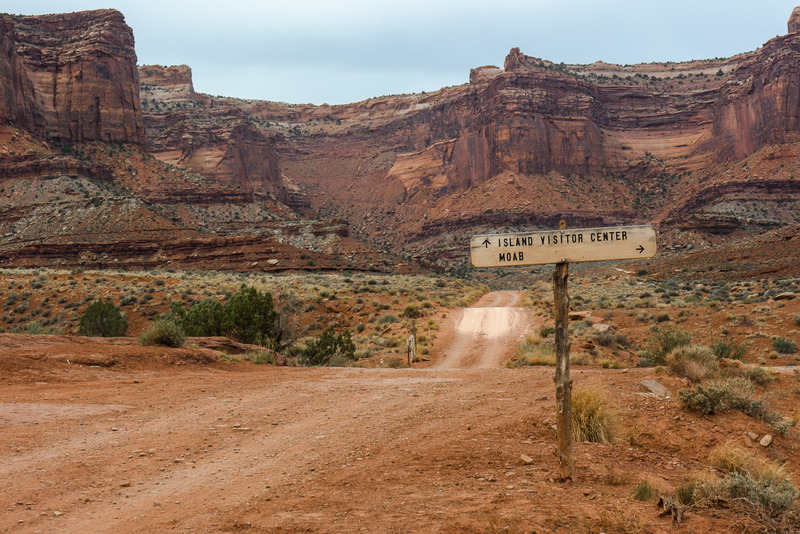 This Utah road is an amazing sight – more than 100 miles through Canyonlands National Park… but here’s the hitch– you can’t experience White Rim Road in your RV. You’ll have to park it and find another mode of transportation. Only mountain bikes, four-wheel drive vehicles, and street legal dirt bikes are allowed on the road. It takes about three to four days to travel the 100 miles. This road stretches from the California-Oregon state line all the way into Los Angeles. This is the world-famous road you often see in the movies. As it hugs the California Coastline, you’ll see stunning coastal views, and most likely enjoy great weather. This road stretches 469 miles along the southern Appalachian Mountains, linking two national parks. The roads are windy, and the roads are high, so it might not be the best choice if you suffer from motion sickness, or have a crippling fear of heights. If not, wander through the mountains. It’s flanked by picnic areas and hiking trails where you can stop your RV and get some exercise. This stretch of U.S. 550 takes you back to the Wild West. It connects old mining towns, and slices right through the San Juan Mountains of Southwestern Colorado. 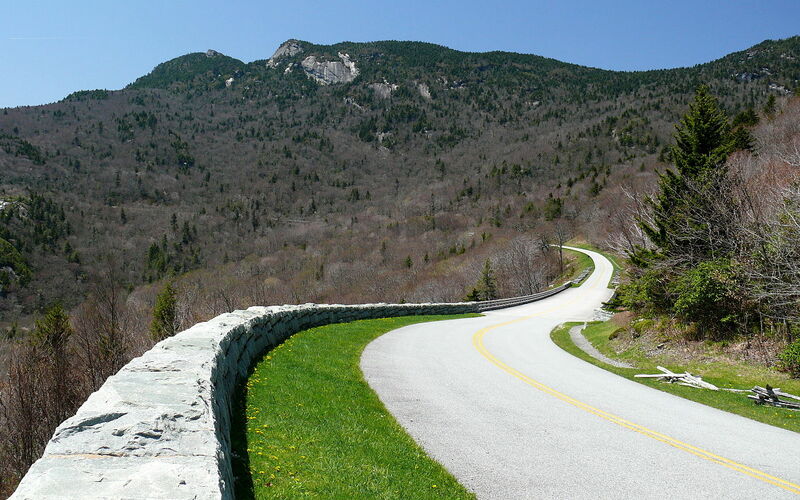 Again, this road isn’t for the nervous… some of the terrifying, steep turns don’t even have guardrails! 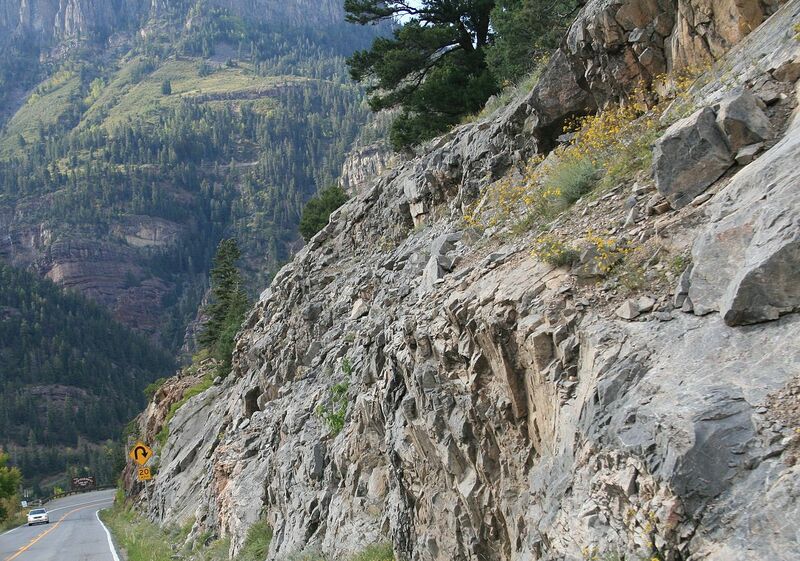 If you don’t mind your stomach dropping to your feet during the ride, check out the Million Dollar Highway. Maine is so cold, most people wait until August to travel this beautiful roadway, and during peak time it’s almost a parking lot with all of the cars and RVs. So, if you want to avoid the masses, go in early summer or the fall. You’ll follow Route 1 by winding through small, quaint towns… and make sure you stop to enjoy some good local meals! 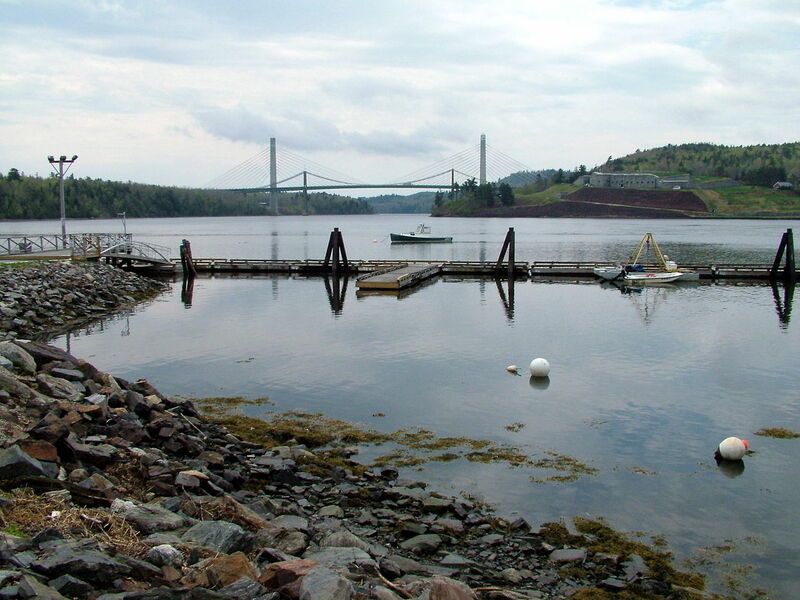 From Bed and Breakfasts, to seaside mansions, the rugged Maine landscape is definitely worth seeing. 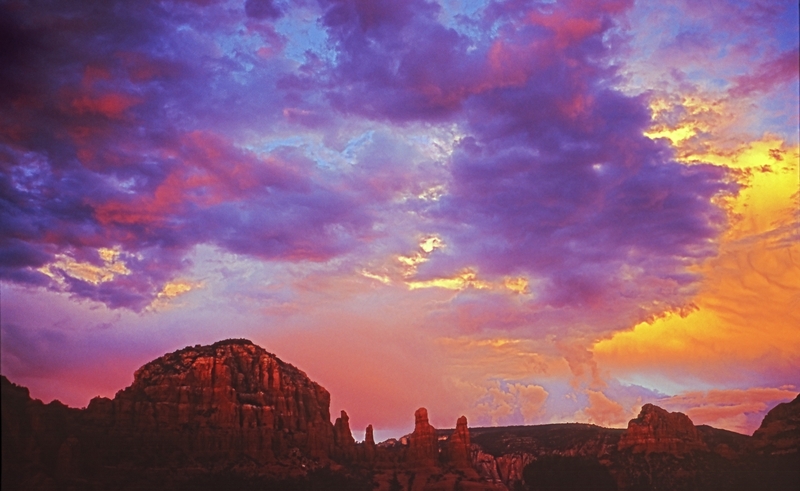 Right outside of Sedona, you’ll find captivating rock formations on the Red Rock Scenic Byway. It’s a short scenic trip – only about 7.5 miles, but you can easily pull your RV over and check out the trailheads and bike paths. (Bring your hiking boots or a mountain bike!) If you want to see it to its fullest, you’ll need at least half a day to enjoy all its beauty. Spend a little time island hopping. You’ll cross causeways and bridges, and maybe even pull over to get on a ferry. Start in St. Simons, then head to Little St. Simons, Sea Island, and Jekyll. You can enjoy golf courses, historical sites, and beaches full of white sand.